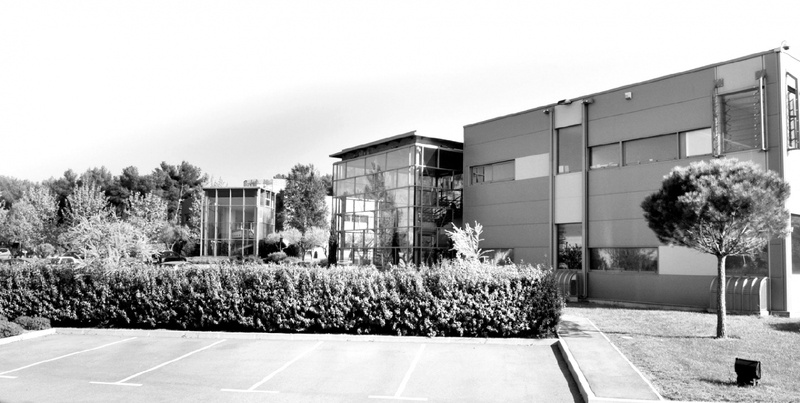 - A continuous investment in upstream R&D projects to maintain an excellence in the proposed products. 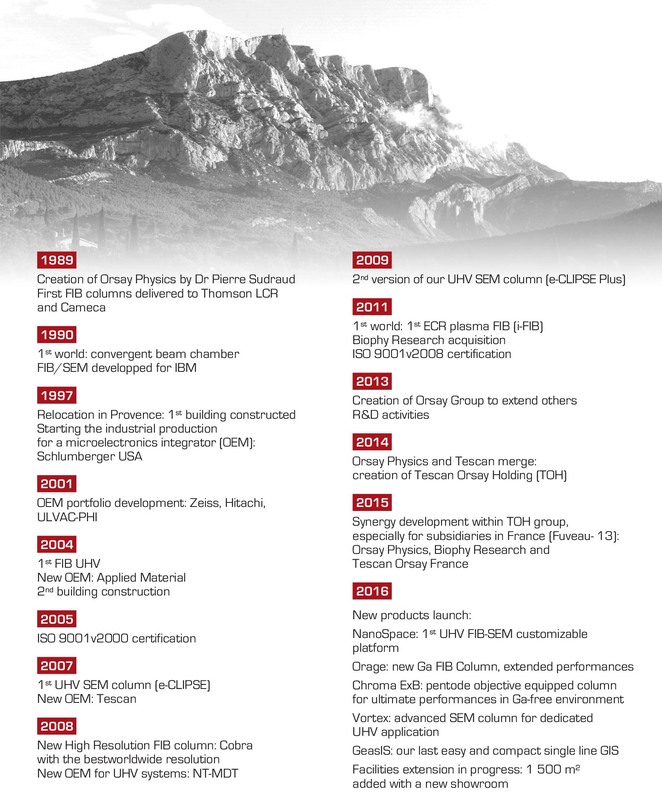 This research strategy concerns the development and/or the integration of new sources (ECR, cold atoms source, …), the design of new column optics, the integration of FIB columns to other equipment categories (lasers, MBE, analytical systems, ...). 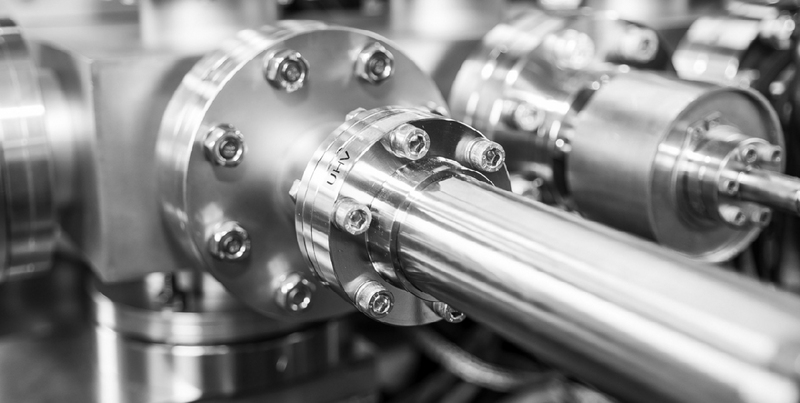 While being part of world leaders, ORSAY PHYSICS works to be always aware to customer needs: understand and integrate their demands, applications, technical issues, scientific culture and particular requests. Our high interest in your requests leads to the development of fully customized products, the organization of adapted and reactive support departments, anticipation of forthcoming developments based on market and customer needs analysis. It’s our on-going requirement to constantly improve our products regarding the innovation and their customization. Processes, in terms of design, production or customer relationships, are established to guarantee the best this reliability. 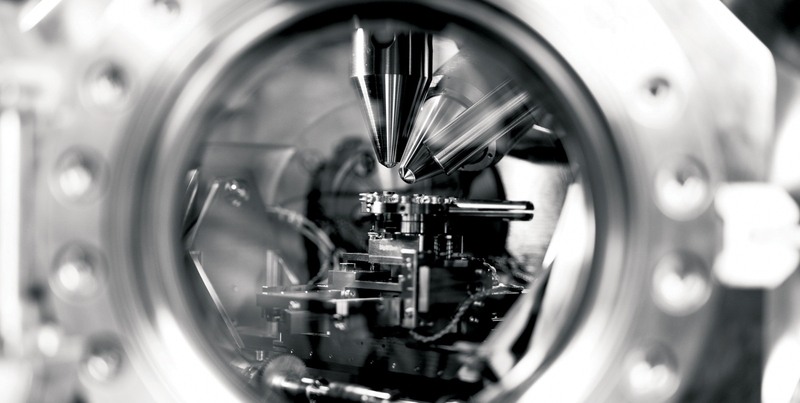 Our prototypes, once finalized, move to an industrialization phase during which all components are revised and validated to ensure a reliable and reproducible manufacturing. Before any delivery, our products are tested according to the high expected level of specifications we impose ourselves, but also well beyond. Because it is vital to combine the pleasant and the useful, we made this philosophy our way of being and working. 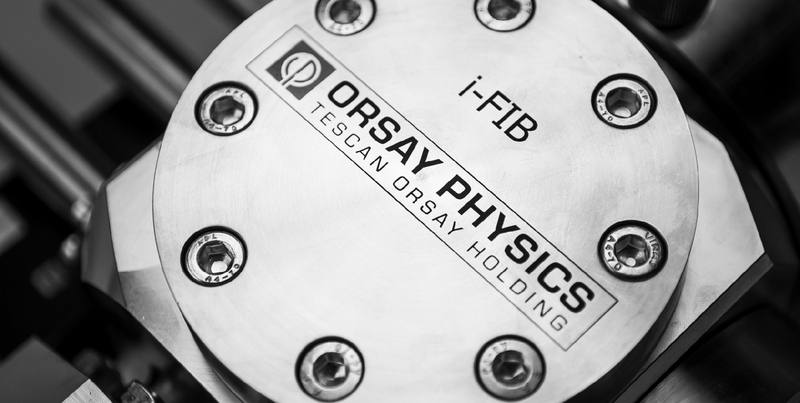 We are very attached to quality of human relations, both inside ORSAY PHYSICS/TESCAN ORSAY HOLDING, and outside towards our customers, our academic or institutional partners such as our suppliers. Their feedbacks show that it is “our little bit of added” that makes the difference. - Reach a wide panel of equipments to analyze and visualize materials at a nanometric scale, whether concerning instruments (columns FIB/SEM, GIS…) as well as fully integrated and modular UHV FIB-SEM systems. - Acquire a customized product completely dedicated to your own needs or particular applications, designed in a powerful industrial logic (plug&play, automation, safety of use, reliability, compactness). - Benefit from more than 30 experimented years in an advanced technology domain where the knowledge gathering, know-how, and industrial feedbacks are decisive. 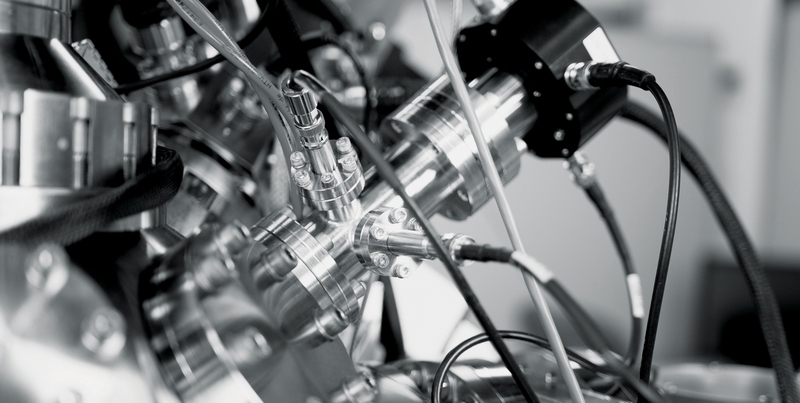 - Obtain the services of a manufacturer specialized in UHV for more than 12 years. - Exchange with a team of researchers and engineers, highly specialized, able to understand and integrate various scientific and/or industrial concerns to give the more suitable technological answer. - Work with a medium-sized company which, while being available to every customer, has the strike force of an international group (TESCAN ORSAY HOLDING, 400 employees, sales & services localizations in USA, Asia and Europe). - Appreciate the efficiency of our organization, methods and supports challenged with those of the worldwide Original Equipment Manufacturers (OEM) in the microelectronic field, and incessantly improved.